Sluice Exchange is a peripatetic biennial expo which this November brings approximately 20 visiting galleries and projects to Berlin. Sluice, in partnership with Das Institut für Alles Mögliche – both non-profit arts orgs with a focus on supporting the artist & curator-led sector – will stage a three day event for galleries and projects that share similar foundational ideologies of independence and artistic engagement. Each participating Berlin-based and international gallery will combine to present a weekend of exhibitions, performances, talks & screenings. Whilst the UK is in the throes of disengagement from the EU – 2018 is an opportune time for a joint UK/EU initiative to deliver an internationally focused event. The expo ambitiously represents the independent art world by examining how global political developments impact on artists at a local level. The Sluice expo looks past current nationalistic trends to interrogate possible futures. One of the questions Sluice asks is how can we advance emergent discourse via increased interaction on a local, national and international level? This question is intended to reflect our concerns and maybe those of some of the galleries and projects we work with. 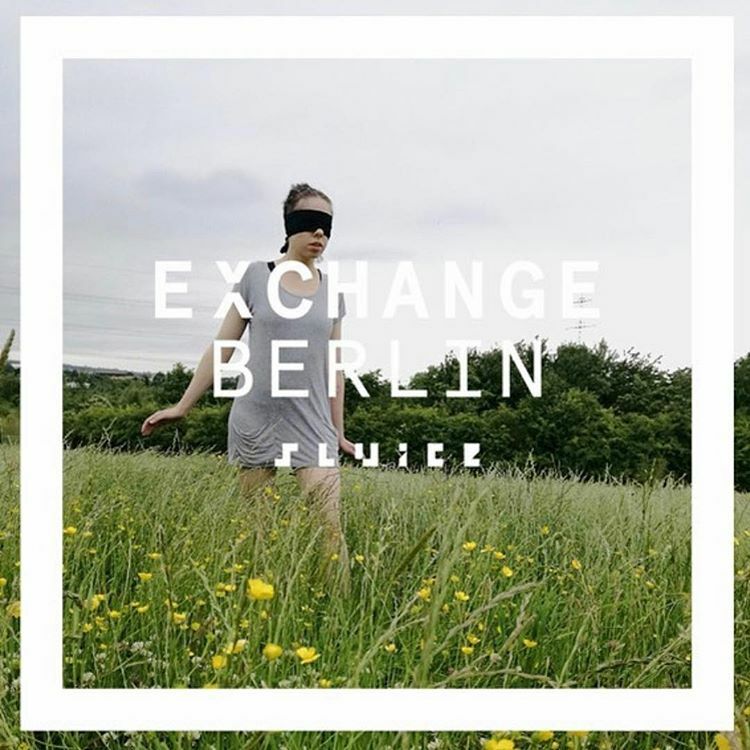 The Berlin edition of EXCHANGE is broadly themed around the local as transnational ideas battle re-emergent nationalistic tendencies. The artist/curator-led scene is often tied to the local (usually influenced by funding parameters or lack of funding altogether). But there is often an awareness that if the local isn’t positioned within a broader inter/national context that it risks becoming parochial. EXCHANGE BERIN focuses on the importance of solidarity, inclusion and collaboration. Is there a way to square internationalism with the destructive nature of globalisation? As nationalism rears its head around the world what response does art have?